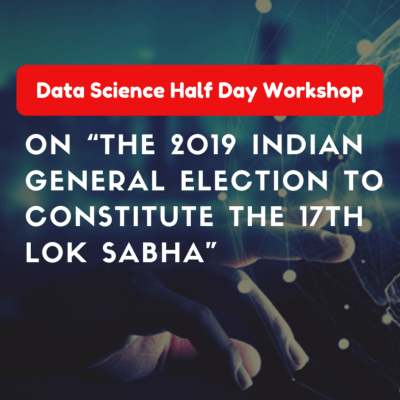 After hosting 15+ successful RPA & Cognitive RPA Meetup and workshops in India, and getting an overwhelming response from the attendees, we at EmergenTeck- Kausal Vikash are pleased to invite you to the Data Science Half Day Bootcamp/Workshop on “The 2019 Indian General Election to Constitute the 17th Lok Sabha”. 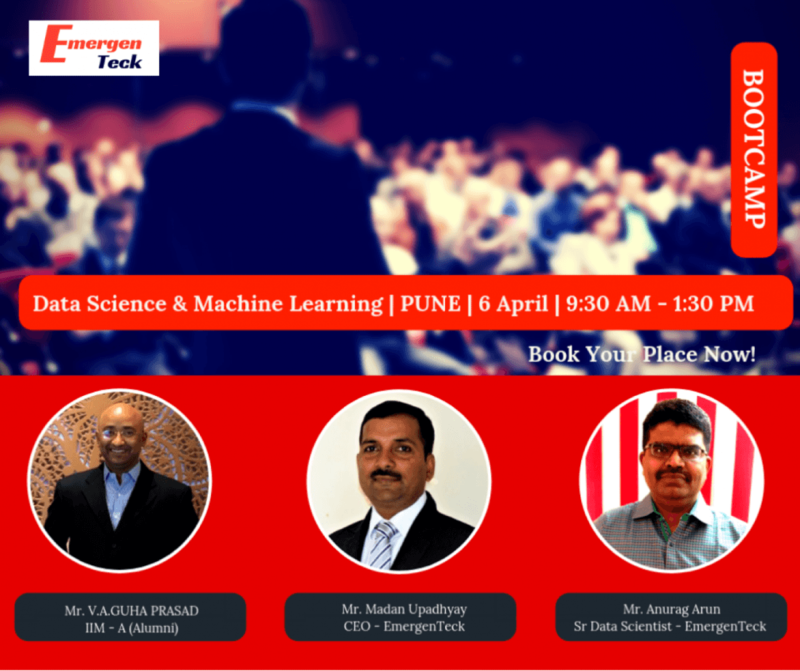 The workshop is scheduled to take place on the Saturday 6th of April at the leading manufacturing and IT hub of India, Pune. What would you achieve in this half day (4 Hrs) of Data Science workshop? · Enjoy absolutely interactive Live Data Show, communicating in user friendly way. · Right now, you are sitting on Massive Data Time Bomb; which will going to explode soon. · You will go to bridge the gap of Data Scientist requirement globally. · We ll going to teach you in’s and out’s of Data Science and make you capable to understand it concepts. Why should you join Data Science Half Day workshop? There is a shortage of data scientist at all the levels from beginner, Fresher’s to that of manager level.Since IT industry is at the verge of change so many middle level managers and professional across domains are finding their career growth stagnant. Data science is the best option to overcome downturns of career stagnation. · A data scientist with 1-3 years’ experience makes an average of ~$106.000 per year in the US. Who should join Data Science Half Day workshop? Who would be the Trainer? With over 15+ years of experience in leading initiative related to RPA, Intelligent Automation, Data Science, Digital Transformation, Blockchain, which include Pre-sales, Capability building, Strategy, Product development and Innovation. He is a coach, mentor and trainer using Design Thinking, Robotic Process Automation and Artificial intelligence. Madan main objective to help companies to innovate, automate and transform their process using RPA and AI to reduce cost, improve operational efficiency and enhance customer experience. Madan started his professional career as a software developer; spend many years heading software teams and larger IT functions. 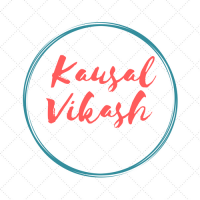 He also acts as an Agile/DevOps coach many years helping companies to improve performance by successfully adopting Agile and DevOps practices. Anurag is an IT Professional, with total experience of 15 years of experience Oracle ERP in Finance Domain. He has worked for eminent customers like Michelin Tyres, Smiths Medical, Viasat Inc., Nakumatt Supermarket, Capgemini and many more. He extensively worked on Business Intelligence and Analytical tool like Tableau, Power BI, and Oracle BI Publisher. His Data Science expertise of more than 2 years includes Data Visualization, Data Analytics, Data mining, Predictive Modeling, Machine Learning, Forecasting, Regression techniques etc. using tools like Python and R. He worked with leading IT companies like GTL, Blue Star InfoTech, Cap Gemini, and Zensar. During his tenure in these companies, he successfully completed many implementation, migration, up-gradation, support projects. He has completed his Masters in Computer Science from India. For any further assistance please feel free to call or write back.